Design trends are visual elements or design systems that sweep over the web and start appearing on many different websites. As with most things, there is a time and a place to follow trends and when you’re just starting out in the industry you can feel pressure to make your designs look like the ‘professionals’. 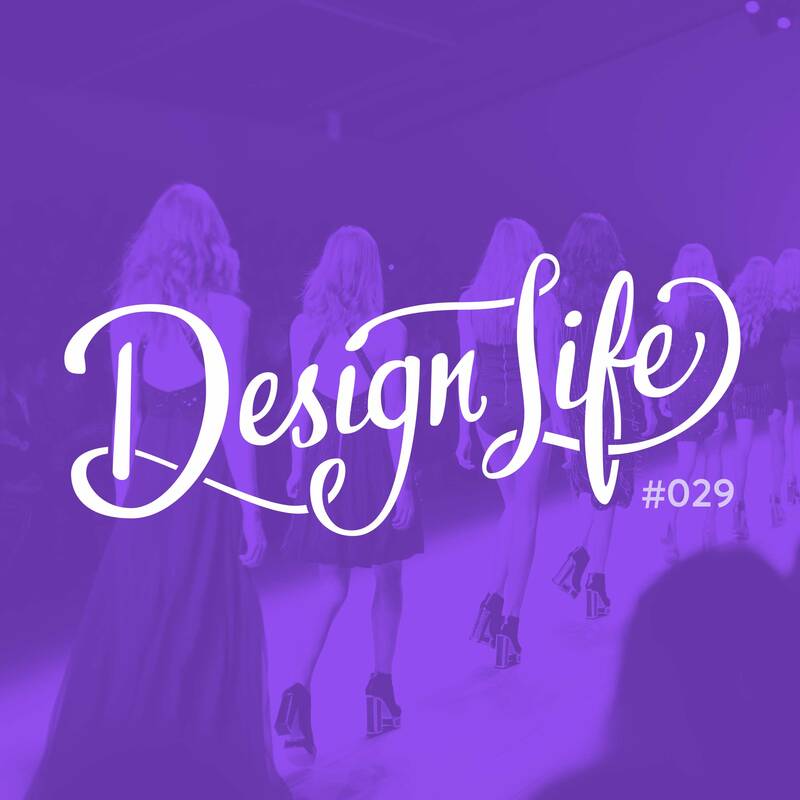 In this episode we discuss the impact trends have on our design styles and the level of attention we give to them. It’s important to be aware of design trends and their affect on our industry, but that doesn’t mean you have to follow them. Take notes from design trends and what other designers are doing and use them as a jumping off point for your own ideas. Following design trends can sometimes get in the way of the problem that needs to be solved. The visuals can’t be your main focus when you’re designing; the structure is more important. You should never follow a trend at the expense of answering the brief. If you are going to use a design trend element in your design, make sure you know the reason why you’re using it. It should help you solve the problem or get the message across, not be visual noise. 8:15 – How important are design trends really? 22:50 – What trends are worth giving attention to right now?